I love making my own bath products, they are usually relatively simple and have few ingredients in them. Which is great because usually a lot of bath products have a mile long list of ingredients you've never heard of, if you make it yourself, you know exactly what you're getting. 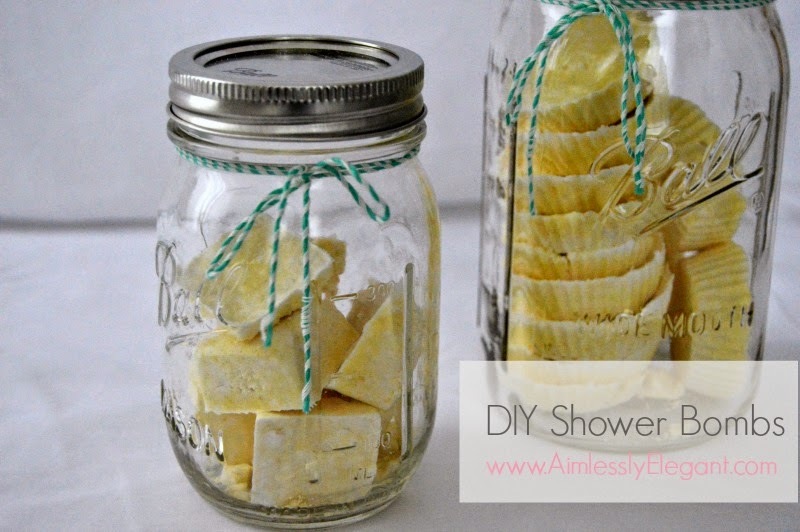 A long while back I shared my DIY lotion bars, and today I thought I would tackle some DIY Shower Bombs. I've been wanting to tackle the shower bombs mostly because during this pregnancy I've had a lot of congestion, which I've heard is a common side effect. But for me congestion can lead to headaches, and frankly I'm a big baby when I have a headache. So I decided to make some decongestant shower bombs, but really you can make any type you want depending on the oils that you add. Once you decide which aromatherapy you are going for the ingredients are very simple. The base of your bomb is going to be baking soda, and you will need some silicone molds as well, and of course your essential oils. 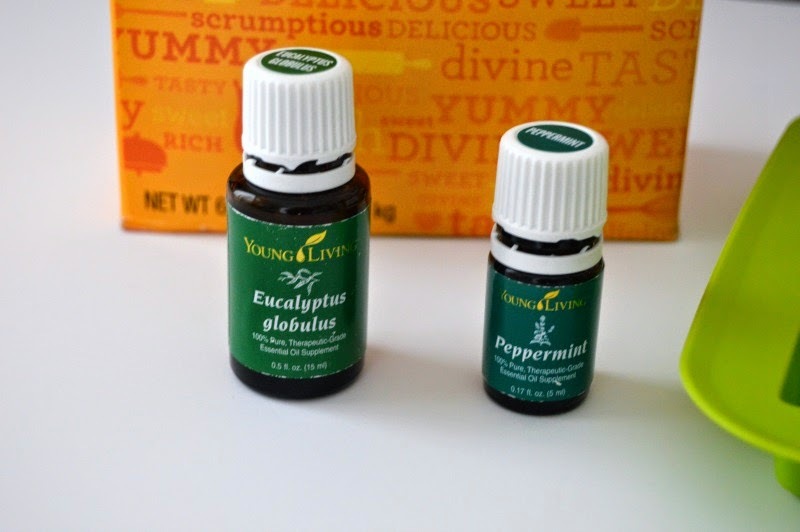 For this one I used my Young Living Eucalyptus and Peppermint oils, which I already use on there own all the time to help with congestion and headaches. 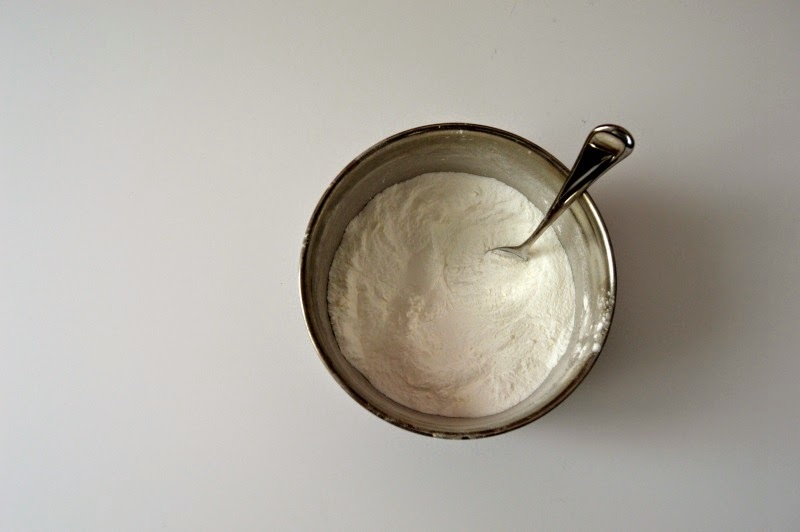 You will also need some cornstarch (not pictured), some citric acid (which can be found in the grocery store by the canning supplies) which will give your bomb that little bit of fizz, and a spray bottle with water. 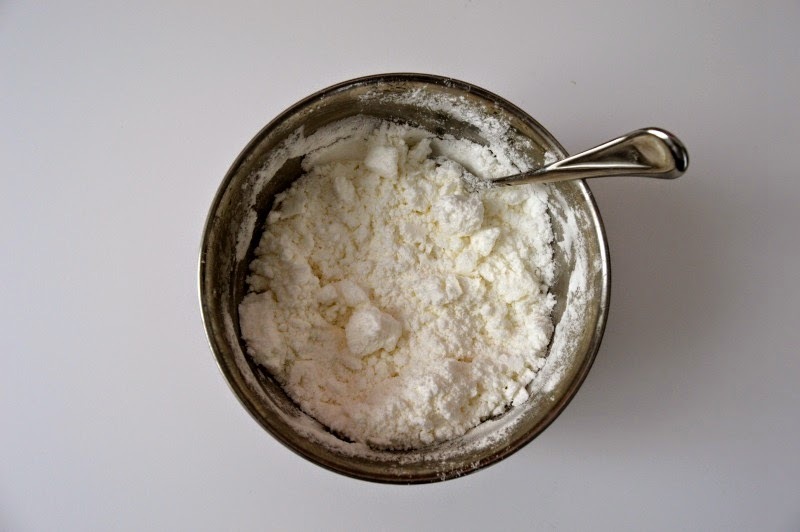 Start by mixing 1 cup of baking soda, 1/2 cup of citric, and 1/2 cup of cornstarch in a small mixing bowl getting rid of any clumps. 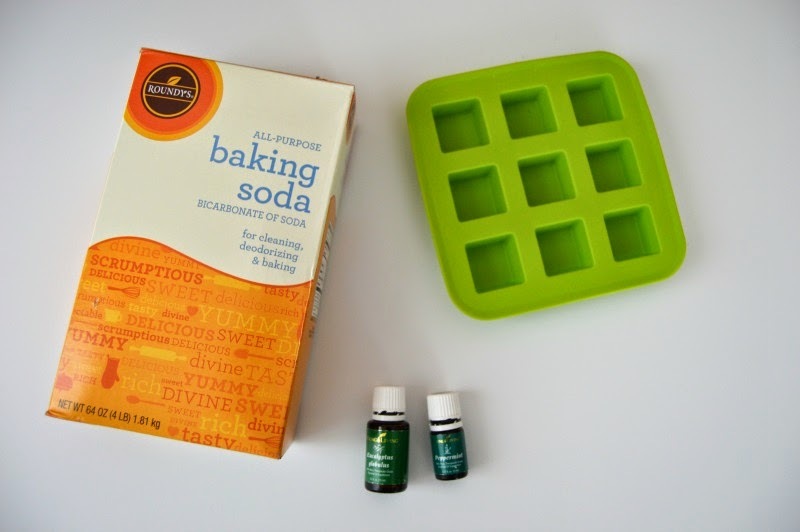 Next, add the essential oils of your choosing then spritz the mix with water. Keep spritzing with water and mixing until your mix is the consistency of wet sand. 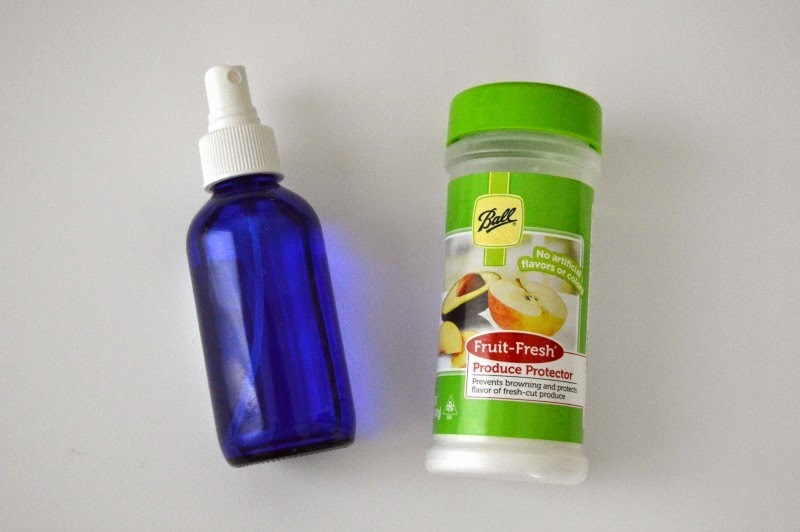 The spritzing water is important because of the citric acid, if you just pour water in your acid will fizz, if you spritz, you'll be saving the fizz for the shower or bath. Once your mix is the consistency of wet sand, press into your silicone molds. I found the green mold at Ikea for like $.99, the other molds I used were silicone cupcake liners I had around. This mix made a lot and I ended up filling the green mold, as you can see, and making 12 discs with the cupcake liners filling them about a third of the way full. Then you just have to let your shower bombs try, I recommend letting them sit at least over night because if you try to take them out of the mold too soon, before they are dry, they will just crumble apart, which happened to me with some of the ones in the green mold! 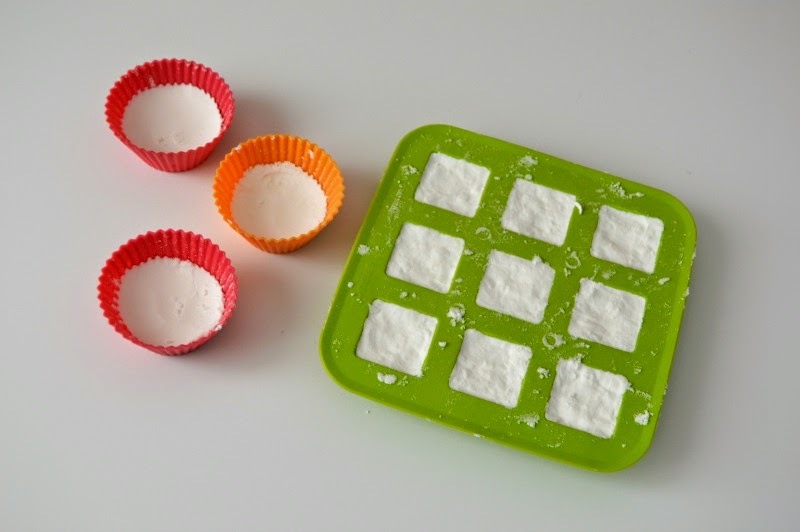 After ample drying time, gently pop them out of your silicone molds and they are ready to go! Drop one in the bottom of your shower and it will gradually dissolve throughout your shower giving you the aromatherapy benefits, or you can drop one in your tub if your taking a bath. Those look fantastic and totally easy to make! Thank you so much for sharing this gem! Wow! This is a totally new idea to me...and of course you'd figure out a way to DIY! What a cool concept! Essential oils are pretty phenomenal! This is SO awesome!! Love it - thank you for sharing!! Wouldn't these be such fun favors at a bridal or baby shower too?! Hi, Aimee! I am a fellow H54F-er. I nominated you for the Liebster Award. You can find more details here: http://mybowsandclothes.blogspot.com/2015/03/liebster-award.html. It is so much fun, and I really hope that you can join! 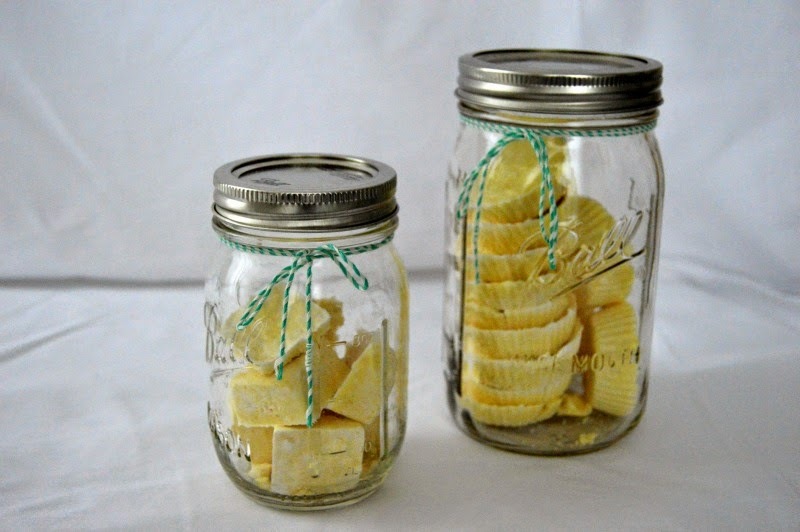 I think they would make great favors, nothings better then a little homemade treat! 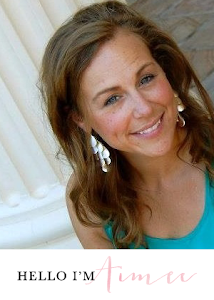 Hi Sarah, thanks for the nomination, and for stopping by, I will check it out! LOVE this! I'm definitely going to give these a try. I imagine they even would make a great gift. You're welcome! Can't wait to see how you answer my questions! I've been loving my oils, some day I'll get to doing a post on them! They are so easy, though I've come across several different formulas so I'm sure I'll give some others a try!